Music is created for a variety of reasons but its most important function is the expression of emotion. Of feeling. No form of music better exemplifies this than jazz. Jazz was established in the late nineteenth century, although its roots go back much further. Developed largely in the city of New Orleans, Louisiana, by African Americans, jazz borrowed heavily from the culture of West Africa mixed with more traditional melodies from Europe. In short time, jazz became popular and moved across the U.S., where different styles emerged reflecting the local experience of African Americans. By the 1920s jazz had spread significantly. It combined African rhythm, unique vocals, and swing to produce a new and compelling sound. Jazz was enjoyed in small venues and large dance halls. 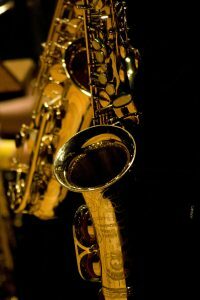 In African American society jazz was considered a true representation of the experience in America and jazz became an important element of post-slavery culture. The invention of radio and television coincided with the jazz movement, bringing music and performers to more eyes and ears than ever before. Legendary musicians such as Louis Armstrong, John Coltrane, and Charlie Parker became household names. 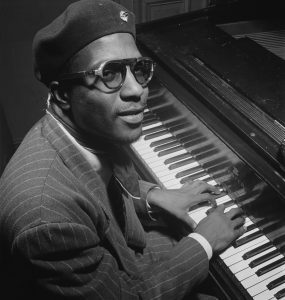 Later, improvisational jazz performers, such as Thelonious Monk, continued to define and develop jazz’s mass appeal. 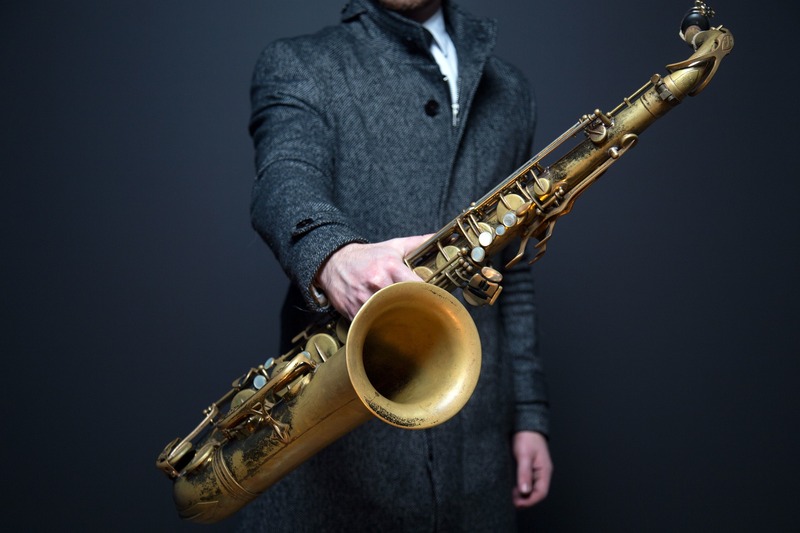 Although jazz has declined in popularity, its influence continues to be heard in modern music. The Blues is largely credited with being the basis for modern chord progression and song structure but jazz gave birth to the creativity and instrument mastery seen today. Jazz gave musicians the freedom to experiment outside traditional forms of music. To play with sound and to follow impulses. In this way, jazz remains important to the evolution of music today.